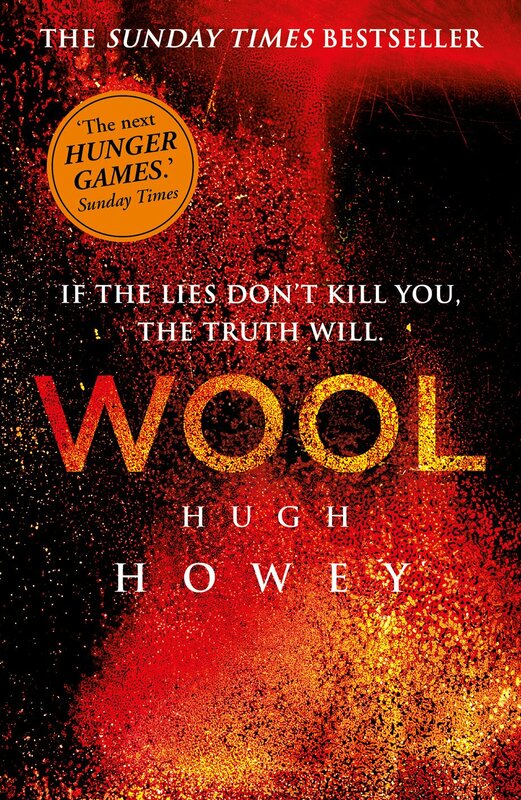 I’m sure almost everyone has heard about the epic indie success story which is Hugh Howey and his book Wool. I must admit that at first I was a little skeptical… Wool… What does Wool mean? What is it about? … but after learning it’s a post-apocalyptic type novel I decided I had to read it. I loved this one. Not only does it have a sci-fi post-apocalyptic feel, there was also a huge sense of mystery and thrill which left me begging to find out what had happened to lead to the silos in the first place. There was a lot of tension which had me flipping through pages and I was honestly torn up when I got to the end. (Luckily book 2 was right there… you can find a review of it HERE). Wool was a perfect mix of human competition and society flaws. While initially the whole concept is completely outlandish you are immediately transported into the book and you suddenly realise how possible such a scenario is. Not only great entertainment but also an interesting bit of social commentary. The hidden rules and unmentionables reminded me straight away of 1984 by George Orwell. If you’ve been wondering what all the fuss is about I STRONGLY recommend you read this one. You will be entertained and left begging for more. An easy 5 stars for this one. Do you like science fiction? You might enjoy Steel Gods of the Arena, a free short story. You can also become a bounty hunter by filling in the form above and you’ll receive Book 1 of the Nova Chronicles for free!.